I thought of writing about Stockholm’s 10 most booked hotels in 2018 by readers of my website because it can help others to choose accommodation for a trip to the capital of Sweden. Moreover I will also add some info on the possible reasons why these hotels top the lists among my readers. This 4-star hotel is one of the hotels I recommend for staying in Stockholm and I am pleased to see it rank in the top of the list. A good location – less than 5 minutes away from Stockholm Central Station, underground and bus stations – awesome breakfasts and a lively atmosphere with afternoon / evening events make it a good accommodation choice for couples and families. 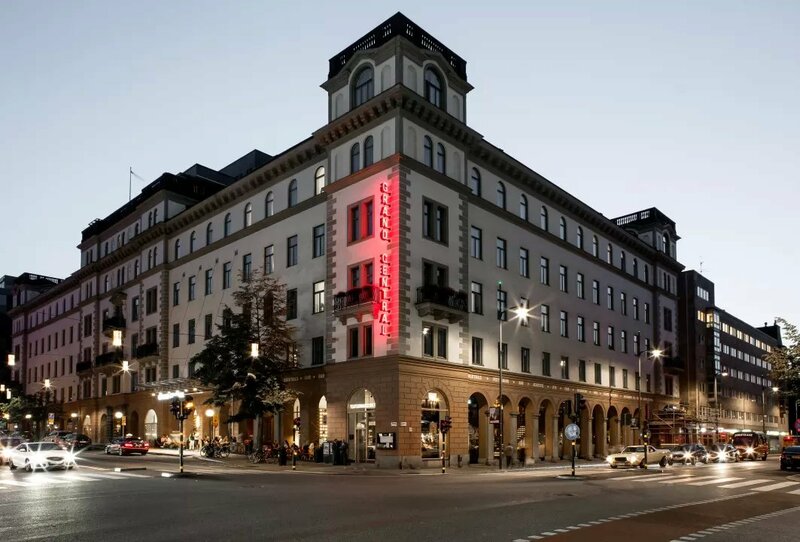 No doubt, Scandic Grand Central is a good value for money hotel and that’s why my readers haven chosen it as their preferred hotel in Stockholm. 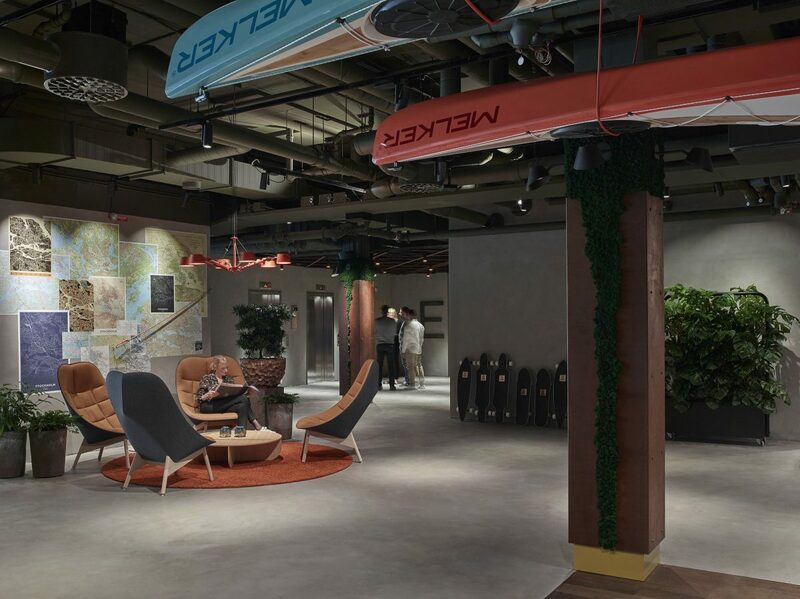 One of the recently opened Scandic hotels in Stockholm enjoys a spectacular designed interior and a good location behind the famous central Sergels torg square and the culture center Kulturhuset. In 2018 competing with 150 hotels Downtown Camper was granted a prize as the most innovative hotel in Sweden issued by the Swedish magazine White Guide. At Downtown Camper you can hire bicycles, kayaks and skateboards and enjoy the scheduled sightseeing activities in a group like bike tours or mindfulness and yoga sessions to be enjoyed by hotel guests and Stockholmers. 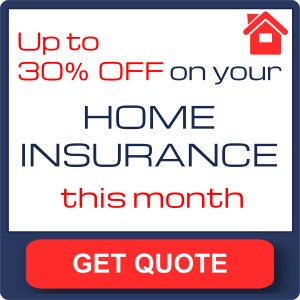 Check prices and book here. 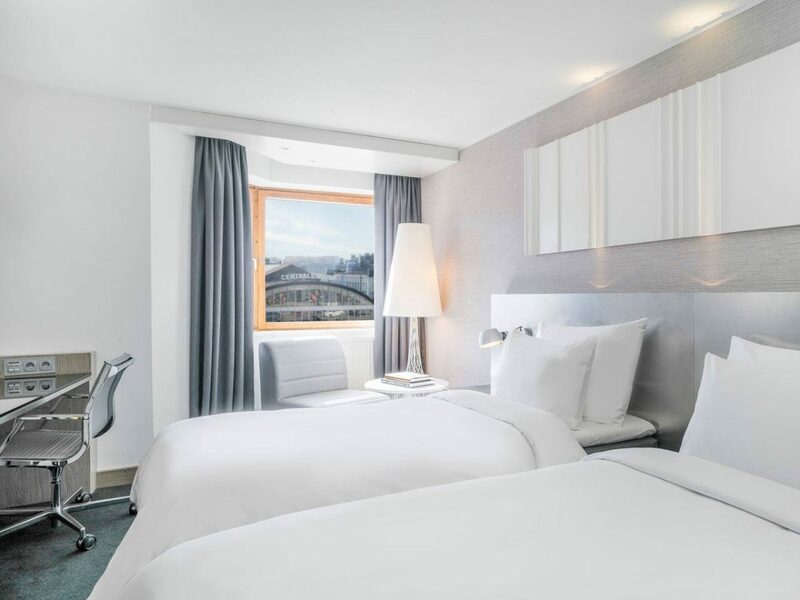 Located at Kungsbrohuset building, one of the most sustainable buildings in Stockholm, this hotel has a central location just besides the Cityterminalen bus station and behind Stockholm Central Station and Arlanda Express fast train. First Hotel Kungsbron is a 3-star hotel founded in 2010 with 151 rooms at very affordable rates which is always very convenient for an expensive city like Stockholm. 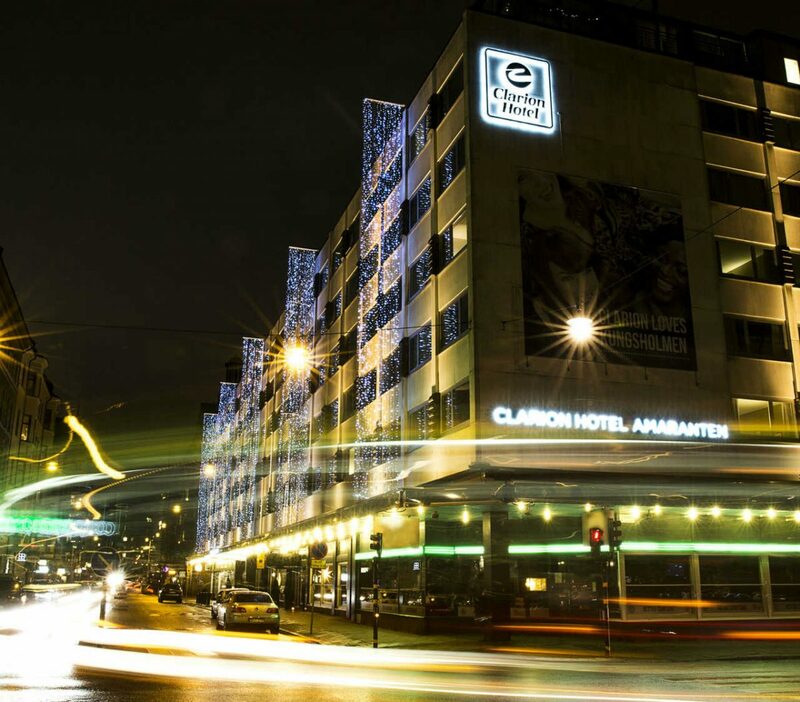 Just a 10-minute walk away from Stockholm City Hall Clarion Hotel Amaranten is a 4-star 463-room hotel on the Kungsholmen island. Check the prices and book here. 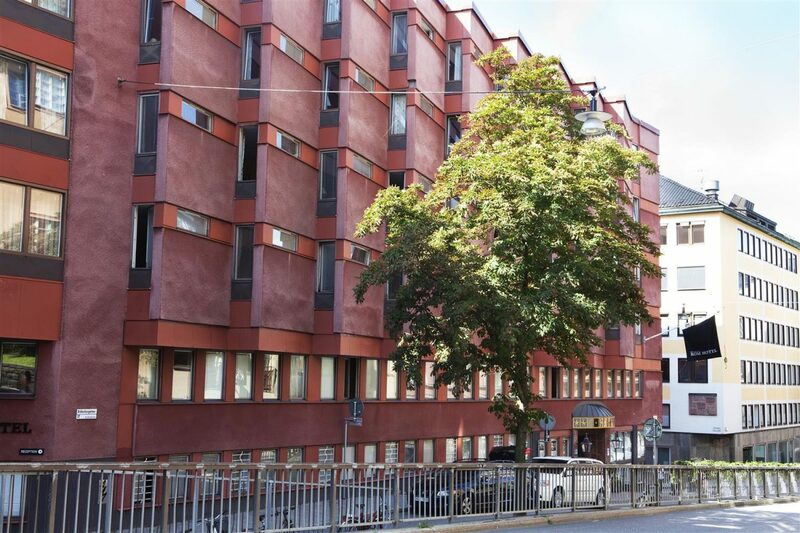 This hotel belongs to Best Western Hotels & Resorts and is located close to the Rådmansgatan station on Stockholm’s underground blue line, that is, just a couple of stations away from the city center. 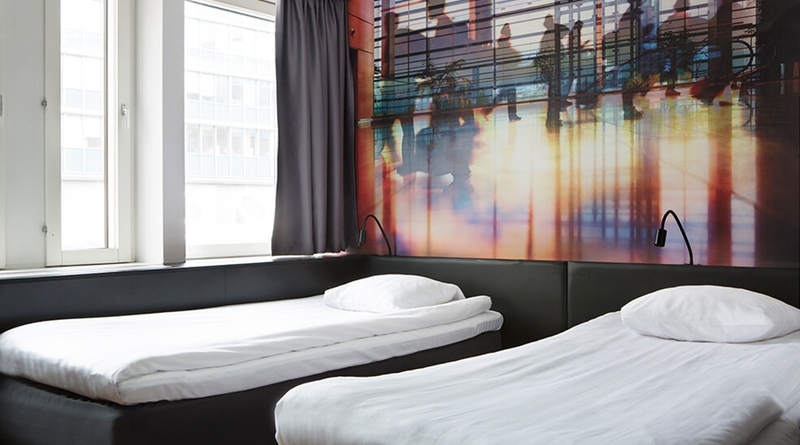 The Kom Hotel Stockholm is a 3-star hotel with affordable room rates. A 4-star boutique hotel made it to the list. The Stallmästaregården Hotel is located to the north of Stockholm in Solna municipality close to the Royal Park Hagaparken, Brunnsviken Bay and the Karolinska Hospital by the E4 motorway. With 49 rooms Stallmästaregården Hotel & Restaurant, founded in the year 2000, can be a very good option for accommodation if you are traveling by car in Sweden and want to spend the night outside of Stockholm and access and visit the city by public transportation. The hotel is also reachable with Flygbussarna airport buses as the Norra Stationsgatan stop is just 5 minutes away on foot. Check prices and book here. Just another affordable and central 3-star hotel by the Kungsbron Bridge near Stockholm Central Station. Compact, functional and smart rooms with all you might need for your stay. Following the concept ‘just pay for what you need’ the Comfort Hotel Xpress does not offer the typical breakfast smörgåsbord but room rates are half of those of hotels nearby. 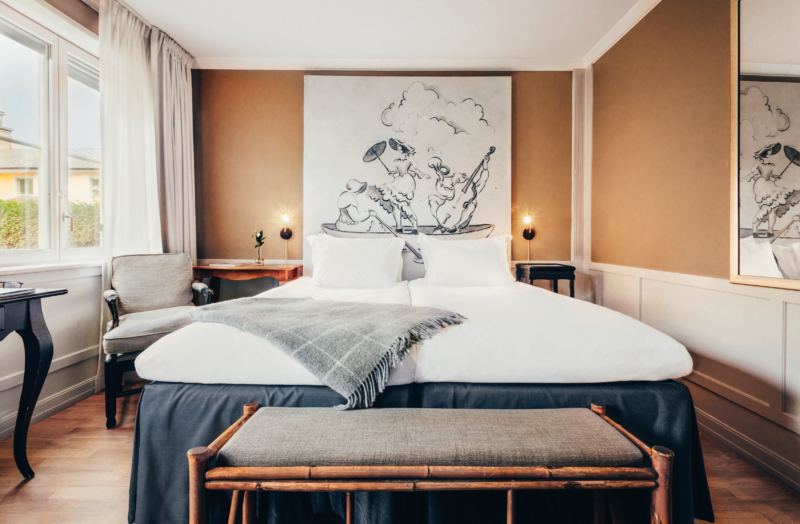 Those of you who want to discover the island of Södermalm should bookel your accommodation at 3-star Hotell Anno 1647 located just a 3-minute walk away from the public transportation hub in Slussen. The hotel’s main building dates from mid 17th century which will add a historical touch to your stay. From Hotell Anno 1647 you can walk freely to hipster area at SoFo – South of Folkungagatan – to the lookouts at Monteliusvägen or Skinnarviksberget, or stroll along Götgatan Street and the locations of the once famous Millennium novel. Hotell Anno 1647 has 21 rooms to choose from standard, suites and art rooms. Prices and booking here. 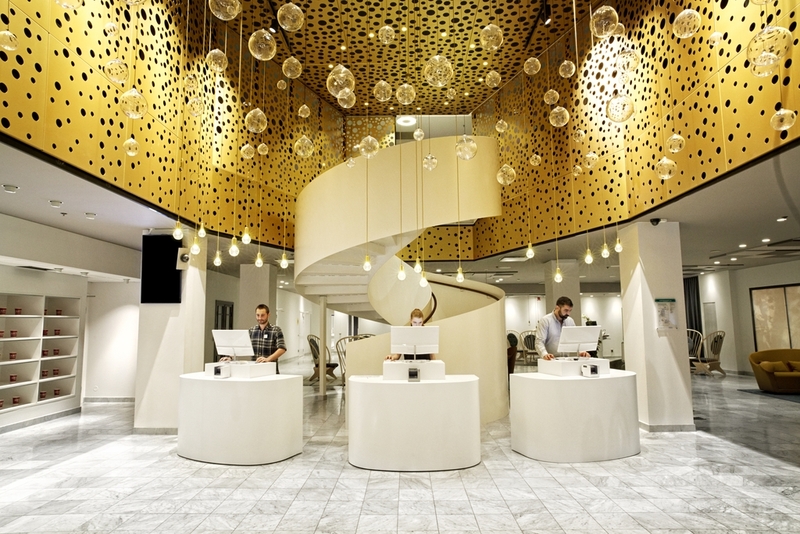 Royal Viking is a modern 4-star and 459-room Radisson hotel in one of Stockholm’s main streets, Vasagatan, in downtown. On the 9th floor there is the SKYBAR with amazing views of the city and the Stockholm Fisk restaurant where you can enjoy local fresh fish and seafood. At the Royal Viking Blu Radisson even the sauna has magnificent views of the City Hall! Prices and booking here. Yet another hotel in the vicinity of Stockholm Central Station and the Arlanda Express fast train to the airport. Open for more than 17 years Hotel C Stockholm a 367-room 4-star hotel is well known for hosting the famous ICEBAR by ICEHOTEL, a sight very appreciated by tourists. This hotel usually has special offers and packs during the different Swedish holidays. Check prices and book here. These are the 10 most booked hotels in Stockholm as chosen by readers of this blog that planned their holidays in Stockholm with the help of my articles. I will soon write more about other types of accommodation like hostels which are even more affordable and also very demanded. You can use this Booking map to check price and location and book other hotels in Stockholm. 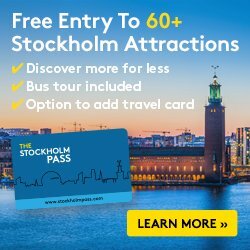 If you have any questions while planning your trip to Stockholm and Sweden just leave me a comment below and I will try to help you.